Held at the Coyaba Hotel Conference Room, the session was facilitated by Dr Jo-Anne Tull, lecturer at the Department of Creative and Festival Arts at UWI Trinidad, where she co-ordinates the BA Carnival Studies Programme. Dr Tull is a writer, researcher and consultant in the creative industries and teaches Business of the Arts courses. Business Development Officer for the Creative Industries, Sobers Esprit, said that from all accounts, the people of the OECS somehow have come to accept the creative industries as fun industries. In reality this multi-billion dollar industry can have significant positive impact in the GDP of the region, once proper mechanisms are put in place. “The creative sector is one of the fastest growing sectors in the world, and as we in OECS transit our economies, there are possible ways which the creative industry can make real contribution to the GDP of each island. So that is why we need to look closer at the development of enterprises in the creative industries, which have increasingly become a main source of greater production and employment in many countries. 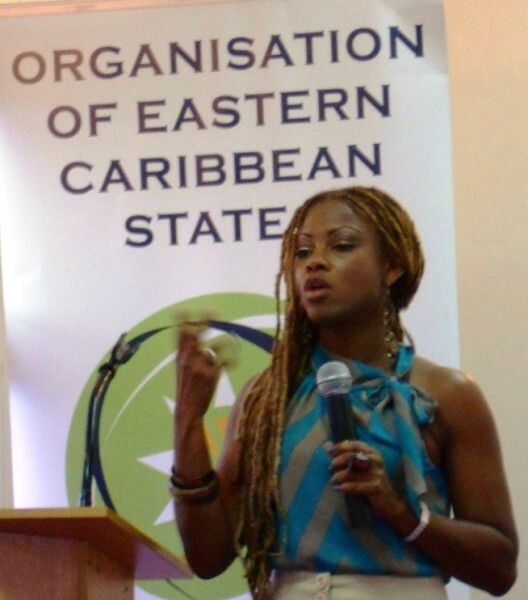 There is no reason why we in the OECS should be left behind,” he said. Entrepreneurs in the film, performance arts, visual arts, IT, graphics and design, handcraft and cultural support fields, were introduced to useful terms and concepts such as the SLEPT Framework – which categorises environmental influences – and the COWS Analysis – which summarises the key issues from the external environment and the internal environment that are most likely to impact on strategy development. The sessions included: Managing Your Cultural Enterprises; Creating A Spirit Of Entrepreneurship; The Building Blocks Of Strategy; Formulating Project Ideas; Cultural Enterprises; Mapping Support Mechanisms For Marketing, and Financing The Creative Project. Similar undertakings have already occurred in Dominica, St Vincent and St Lucia. 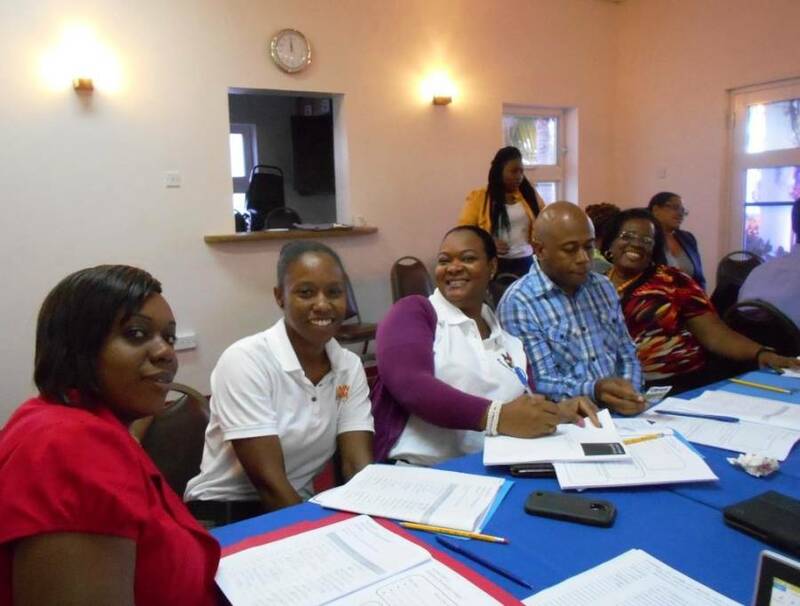 These national training programmes receive financial support from the European Union through the 10th EDF Economic Integrations and Trade of the OECS Region.